ONE. 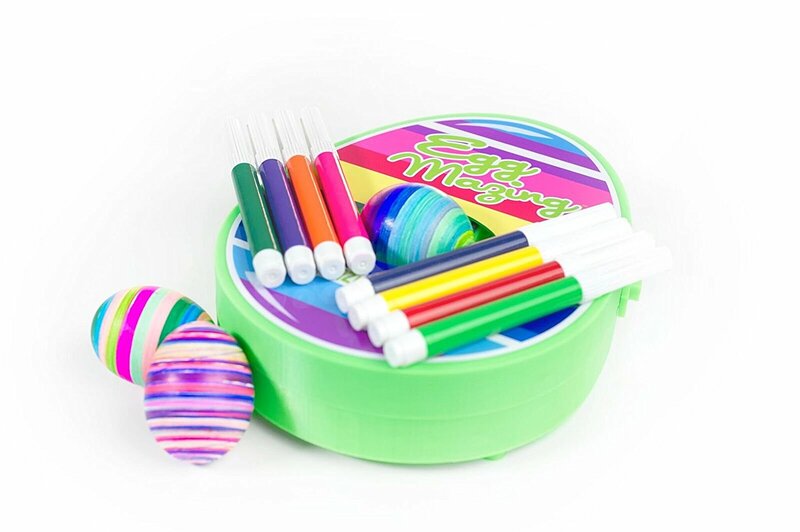 Eggmazing decorator. If you haven't seen this or bought one you must. I have seen them on Amazon, at Target and Hallmark already. My sweet friend Jaimee posted it on her IG stories and I knew we needed one. The kids are obsessed. So genius and mess free, unless your kids get the marker on your table, insert eye roll, thanks Cayson;) But seriously go grab one for endless entertainment. TWO. Reusable bags. If you haven't jumped on the reusable bags for your kids lunches and snacks you need to jump on it ASAP. These are the best. I use these water proof bags for everything: snacks, sandwiches, wet bathing suits. SO good. I grabbed a few new cute designs at Target the other day and the kids love them. 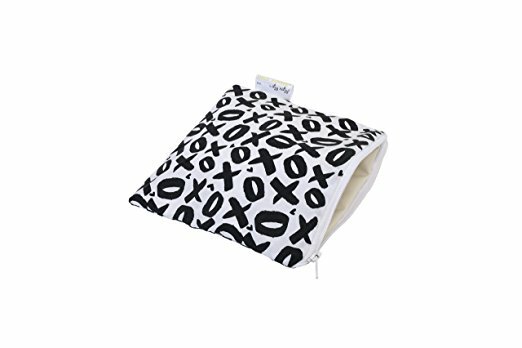 I need to grab a few more wet/dry bags for the kids suits after swim lessons etc. THREE. Pool time. 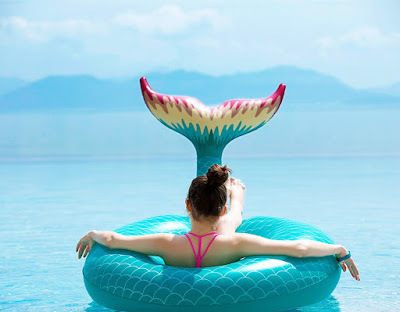 Pool and beach time is right around the corner and I am already starting to look at all the fun pool floats and back yard entertainment for the kids. This sprinkler is a must have for the summer and PBK is having 25% off today. Also this float and this one. 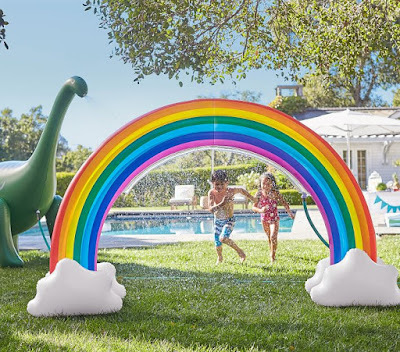 I think I may work up a full blog post on our outdoor fun must haves soon. 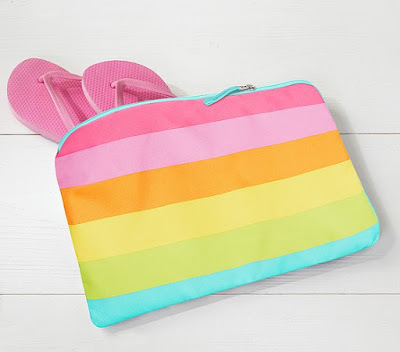 We are headed to the beach this summer and I'm already staking out our must haves. FOUR. 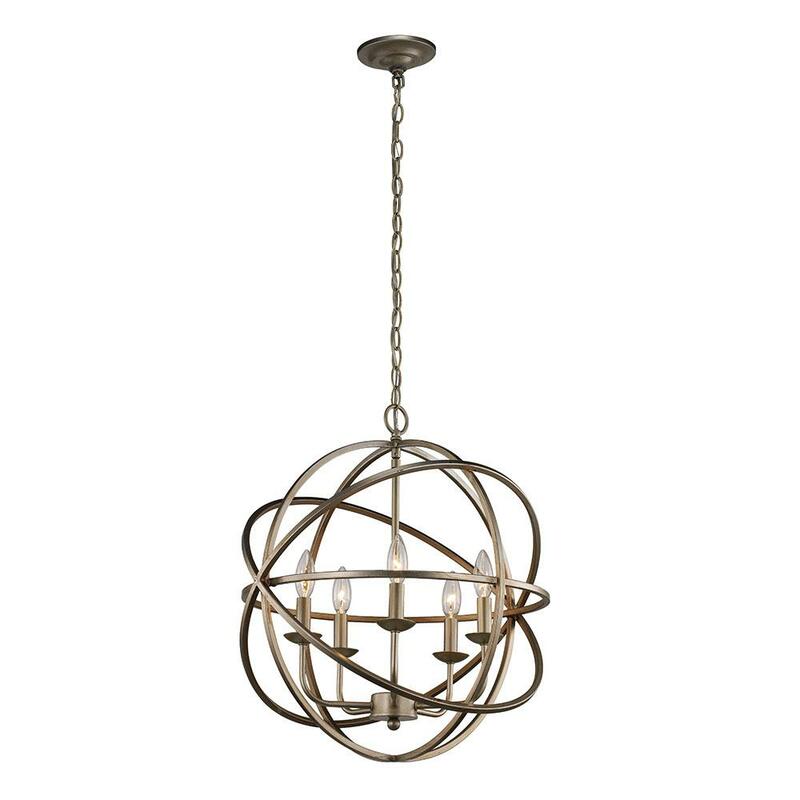 Light fixtures...I think I've been talking about replacing our light fixtures for years. I am so indecisive and have the hardest time for lights. I'm thinking I've finally settled on some light options. 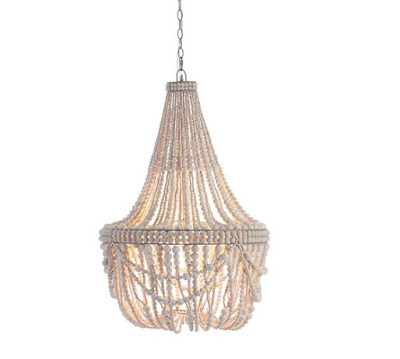 Here is my favorite for our dining room, cheaper version here (I might get this one and just remove a few tassels). I also kind of like this one. And this one for our kitchen nook. This was the close second choice. Now just praying I actually like them, ha! FIVE. Easter weekend. It's Easter weekend. 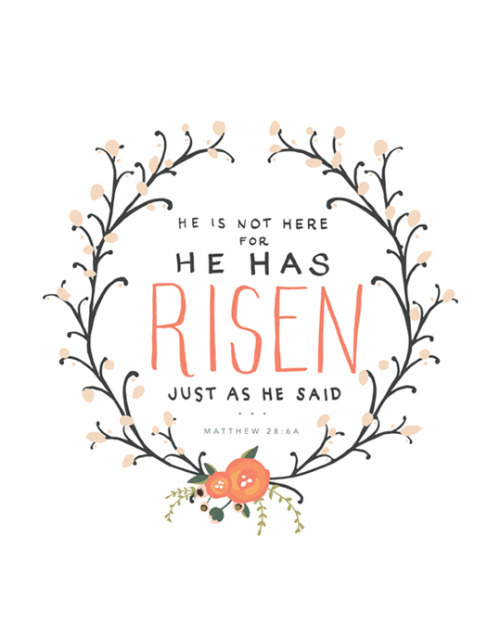 So excited to spend time with family and celebrate our Savior. Can't wait to have some time off with our little family. Little spring shoot sneak peek! 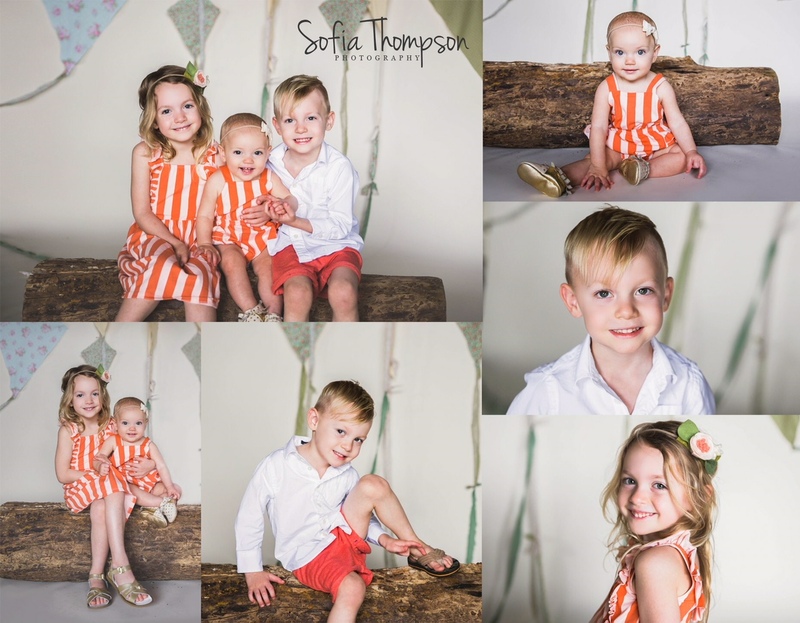 Your kiddos are adorable and the pictures of them turned out great. I love the orange and white clothes combo.